Whether you’re short on vacation time, or you just want to pick up and go for the weekend at a moments notice, Porter Escapes is the perfect getaway option. Offering romantic, luxury, ski, golf, and adventure packages you can really customize your vacation. What to know what we got up to during our stay? Where we stayed? And ate? Check out this little video diary with details below. Offering a simple and streamlined approach to packaged vacations, Porter Escapes provides a carefully curated menu of flights, hotels and unique leisure options to plan the perfect holiday. 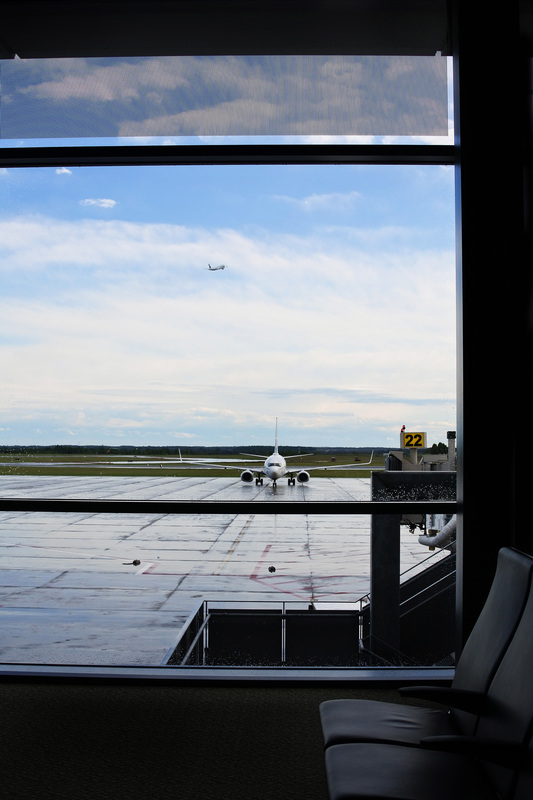 Paired exclusively with Porter Airlines flights, travellers enjoy a seamless end-to-end experience, at any budget. With Canadian and US Destinations click here to book your weekend getaway. 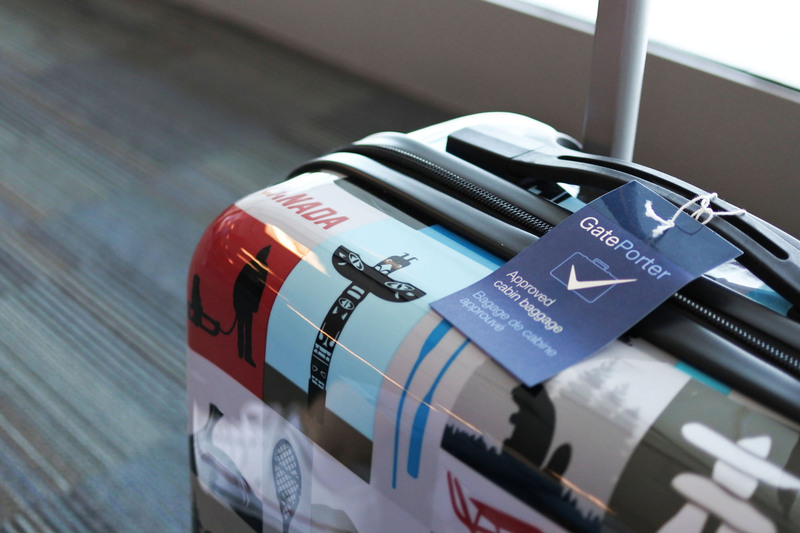 When I tell you I am OBSESSED with Porter it doesn’t even begin to cover how much I love this airline. From the reasonable rates, to the complimentary snacks, in flight beverages, the porter lounge—I mean who doesn’t want to end their trip with a crisp glass of wine and some salty veggie chips? Oh the veggie chips (they are my favorite) like I said I’m obsessed. If you’re going to have a delayed flight there’s no better place to be than the Porter Lounge. Stocked with snacks, beverages, coffee, tea, cappuncino (even decaf cappucino) and a varitey of different options for seating (some offering more privacy than others) it truly was a saving grace for us. I love that the Porter Lounge feels tucked away from the hustle and bustle of the airport so you really can relax before your flight. While our flight information stayed updated I simply caught up on my emails, and Instagram messages all while enjoying a delicious cappucino. It was delightful. 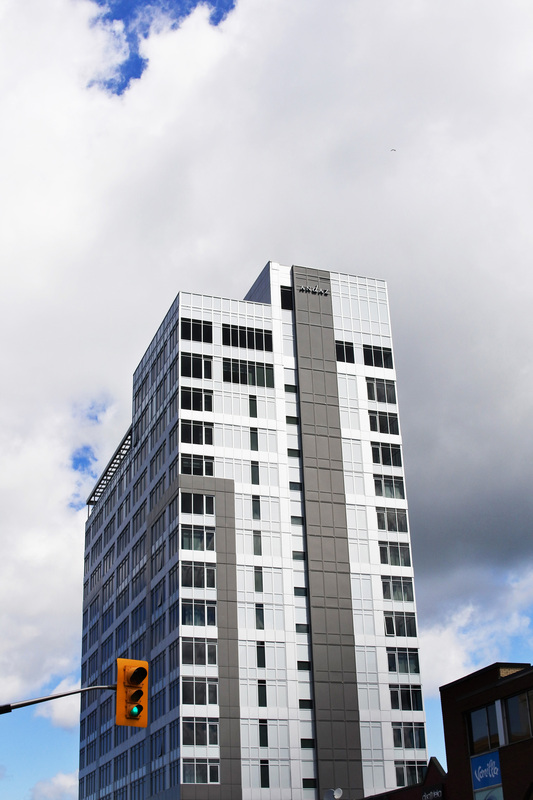 Centrally located in the Byward Market, Andaz Ottawa is the PERFECT spot to stay while visiting Ottawa. Forget that Andaz Ottawa offers you a complimentary glass of wine upon arriving (amazing), and anything non-alcoholic in your room is—free (yes you read that correctly), the space is styled to per-fect-ion and EVERYTHING is just at your doorstep. I was in LOVE with every last detail. 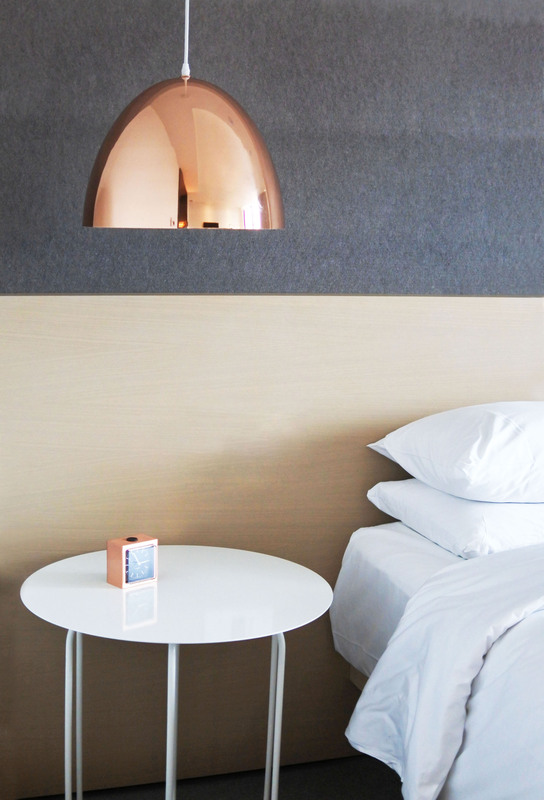 From marble to copper fixtures Andaz Ottawa is an interior design dream. The rooms are stunning. Each floor is thoughtfully-designed to reflect the history and character of a Canadian province or territory. Upon your immediate entry to Andaz is a beautiful naturally lit waiting area to the right, and the Feast + Revel resto to the left. 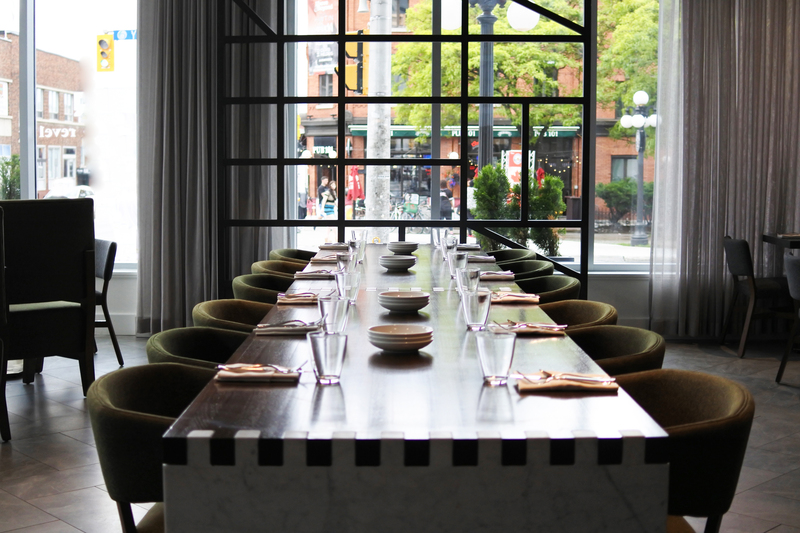 During our stay we had the opportunity to dine at the beautiful Feast + Revel Resto for dinner and breakfast. Much like the hotel it’s styled impectably well, and food is even better. With locally sourced ingredients you can taste the difference quality makes. Helmed by Executive Chef Stephen La Salle, we were so lucky to chat with the chef who prepared our dinner and it was amazing to learn about their commitment to quality as well as sustainability. 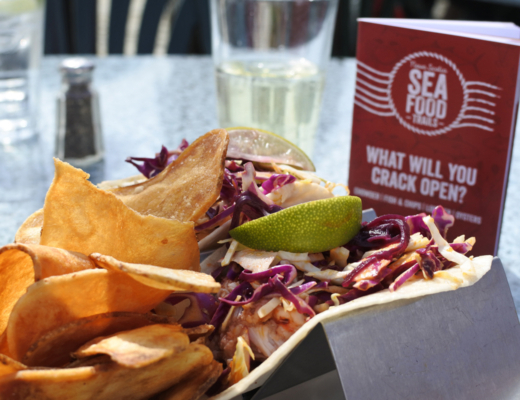 Feast + Revel not only donate meals to those in need they are also certified ocean friendly and hormone free. We had the albacore tuna to start and the chicken for dinner both of which were delightful. Lightly surrounded by a pea soup the tuna was some of the best I’ve ever had. 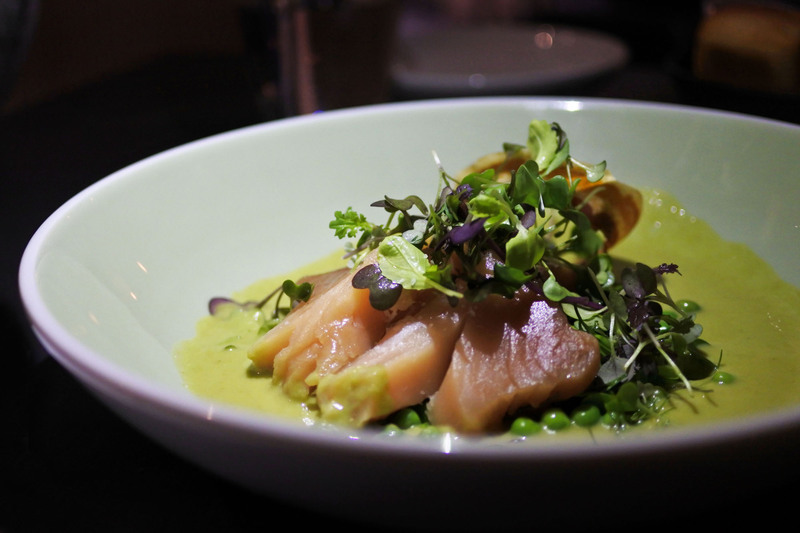 I would totally go back just for the tuna (and well maybe the wine list). Because the resto is so full of natural light and beautiful windows, as we were walking in for dinner we caught the most gorgeous sunset. 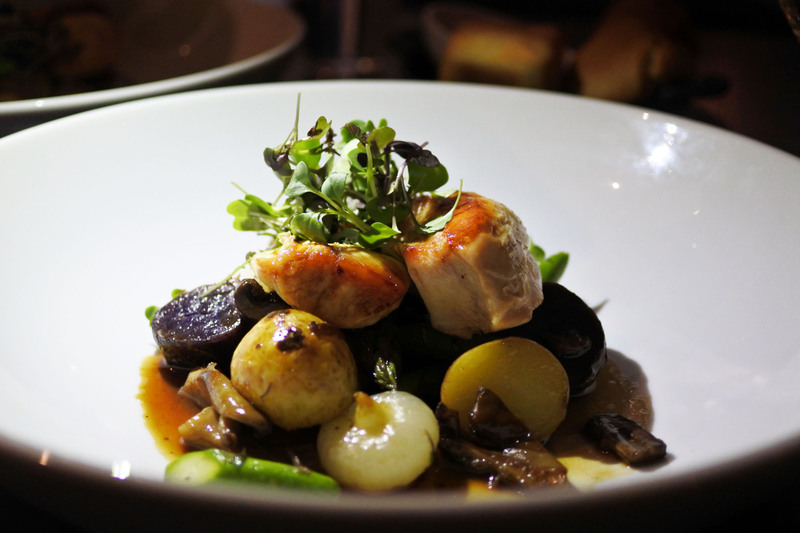 Enjoyed by locals as well as guests Feast + Revel is great for a romantic dinner for two or even a gurls night. 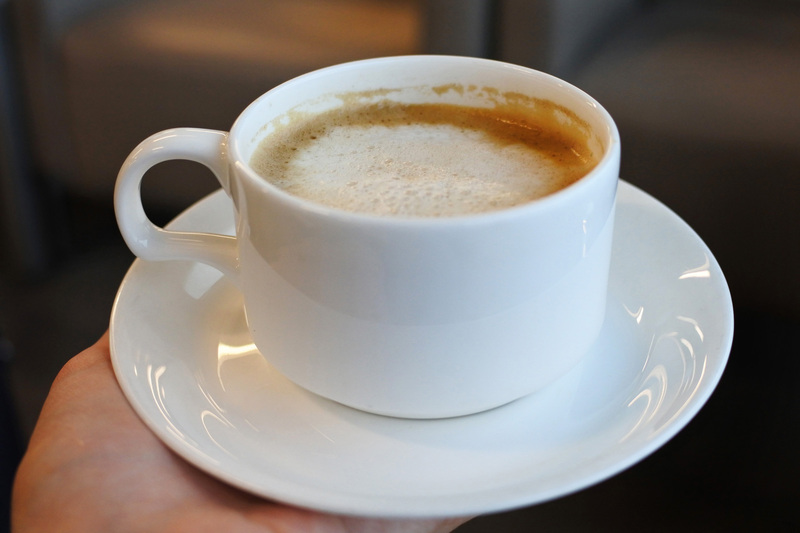 In addition, Andaz Ottawa offers an all-day coffee bar with grab-and-go bites and high quality, locally-sourced Equator coffee is available for both guests and the neighboring community. 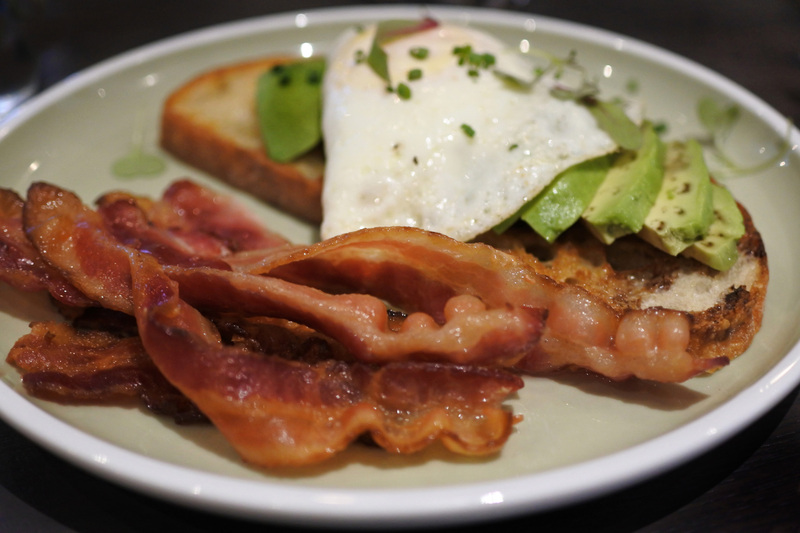 For breakfast I opted for Avocado Toast with a Fried Egg (and added bacon – because bacon), and I was so happy with my choice. 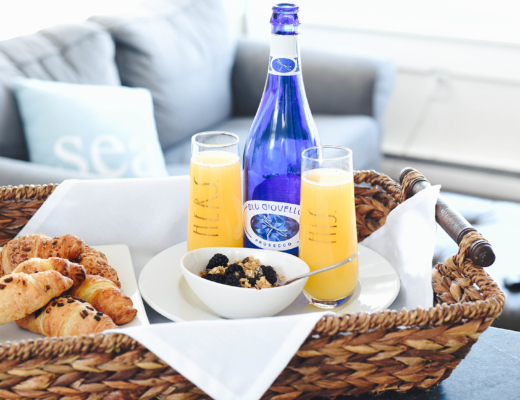 There are so many options or breakfast there’s definitely something for everyone. I loved that there were options for large and small plates because sometimes I’m not super hungry when I first wake up, but know I should eat something. The Avocado Toast was perfect! 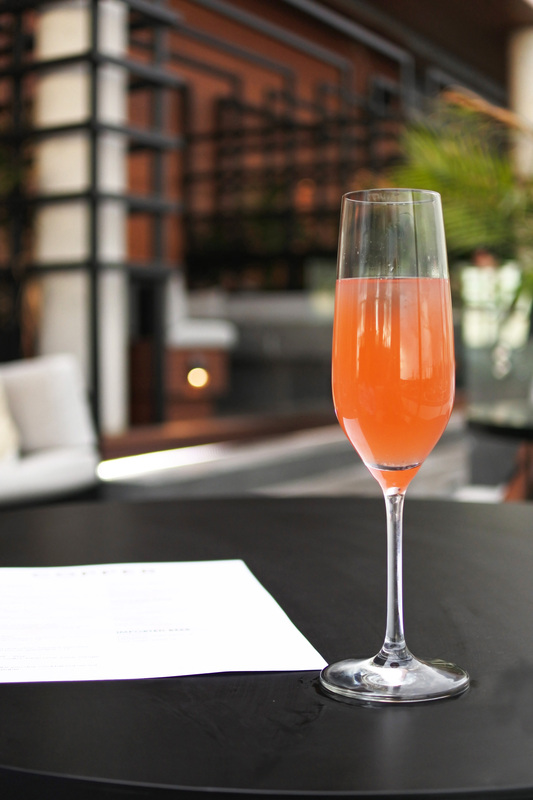 During your stay at Andaz Ottawa you HAVE to pop up to the Copper Spirits & Sights roof top bar with open fire pits, fun tropical plants, and offers craft cocktails and beers to suit the season, as well as curated small plates made for sharing. Copper Spirits & Sights is an amazing way to spend the evening while also taking in probably the best view of the city. I enjoyed a Quebec 75, and it was de-light-ful! The perfect cocktail. With our hotel so centrally located in the Byward Market we really had the pick of litter for things to do, places to see, eat, and shop, and boy did we take advantage. It is home to both a local farmers’ market and artisans with over 260 stands, as well as over 600 businesses. 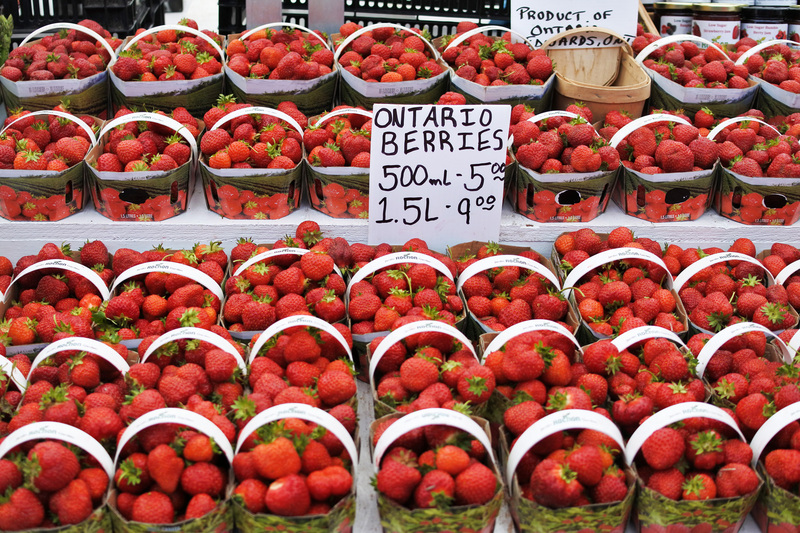 Wake up Saturday/Sunday morning to the bustling Byward Market, and enjoy fresh produce, pick up some souveniers from local artisans, and even pop into some of the local coffee shops for a fresh cup of Joe. You just can’t go to Ottawa and not take in Parliment Hill. 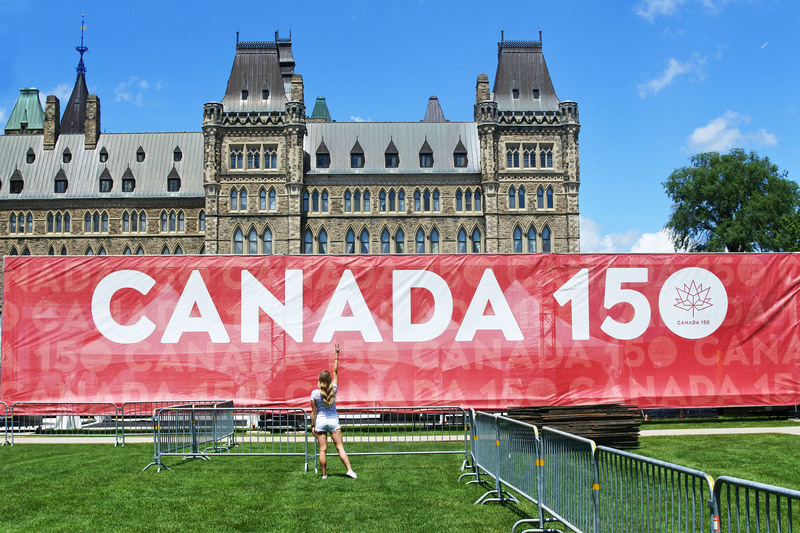 While you’re probably never going to believe this, but I actually saw a beaver at Parliment Hill while I was trying to take a photo of the Canada 150 sign. I know, I know how very Canadain right? Trust me I wouldn’t believe it either. Whether you rent a car, grab a bus, or an uber (that’s what we did) it’s TOTALLY worth it to check out the Tanger Outlets. Because we were in town just before Canada Day we took advantage of some of the pre sales! I got some of the CUTEST things at J.Crew and everything was on super sale. If you’re feeling the added expense to get there definitely check out the Rideau Centre it has SO many shops! Definitely a win. There’s no better way to see the city than to bike it! The Rideau Canal is actually the World’s largest Canal, and in the winter the second largest skating rink (accordining to our Uber driver on the way in). It’s absolutely stunning, and a MUST when visiting. One thing I feel obligated to mention is not underestimate the complexity that is the Rideau Canal lol we may have gotten lost, and we may have biked for 3 hours and were nearly late to return our bikes to the rental shop. Somehow we ended up on the wrong side of the Canal, but in all honesty I think these are things that make a trip. It really all worked out for the best because while Hog’s Back Falls was WAY out of the way, it was on my list to things to see lol. Even if it took us off the beaten path I still wouldn’t change a thing. The Nordik Spa is techinically in Quebec, BUT it’s only 15-20 minutes from the Andaz Hotel, and consider this your PSA because it is a MUST. 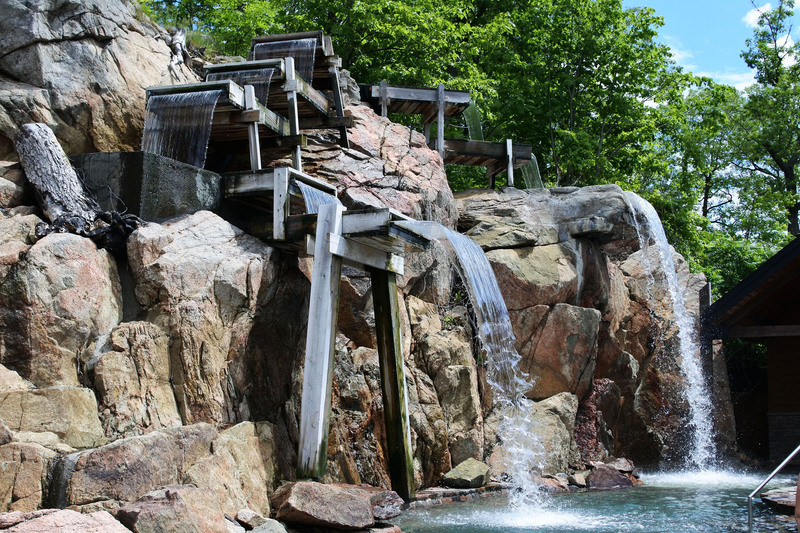 From saunas, thermal pools, outdoor lounge areas a plenty, let me tell you, The Nordik Spa is like heaven on earth. An absolute transformative experience, and also super affordable. For around $60 you can access all the saunas, and pools (and there are a lot), and for massages, and the Kalla (float pool) it’s an added fee (but SO worth it). An absolute transformative experience, and also super affordable. For around $60 you can access all the saunas, and pools (and there are a lot), and for massages, and the Kalla (float pool) it’s an added fee (but SO worth it). At the Nordik Spa they really think of everything, from a bracelet that not only opens your locker so you can store your valuables it is also loadable so you can purchase drinks and food on site, so you really don’t need anything except a swimsuit and a pair of flop flops. It’s these little details that really make all the difference and really contribute to the ease of your visit. I was SO impressed. I can’t wait to share more about this experience with you in an up coming post. While we jam packed our weekend so much that I think we need a vacation from our vacation lol Phewf what an amazing weekend! Thanks so much to Porter Escapes! To book your getaway click here. 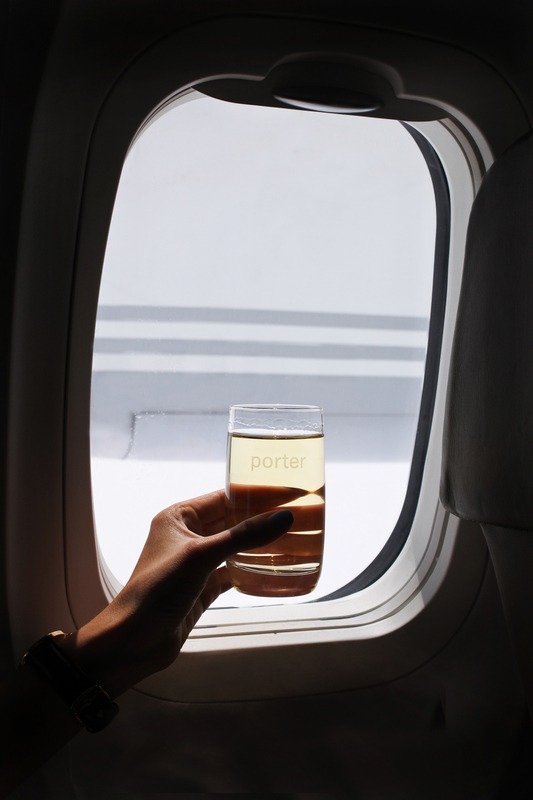 *Please note that this post was sponsored in part by Porter Airlines. My first ever US getaway was a Porter Escape and since then I’ve been HOOKED. Aren’t they the best?? The lounge is the actual BEST. Wow, it looks like you had so much fun!! Porter Escapes sounds so cool. I will need to try it out for sure when we are back from our California adventures! YES!!! They are honestly a game changer. Super handy right?? Makes the planning so much easier. Thanks for stopping by !